Here is the Interesting Logical Brain Teaser which will blow your mind. Some people may find this puzzle easy. However most of the people will find this puzzle as difficult. 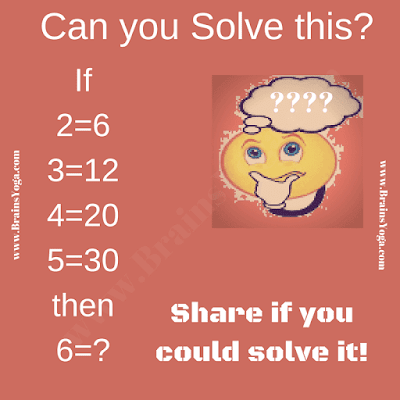 Lets see how much time you will take to solve this logical brain teaser? Can you solve this Interesting Logical Brain Teaser? 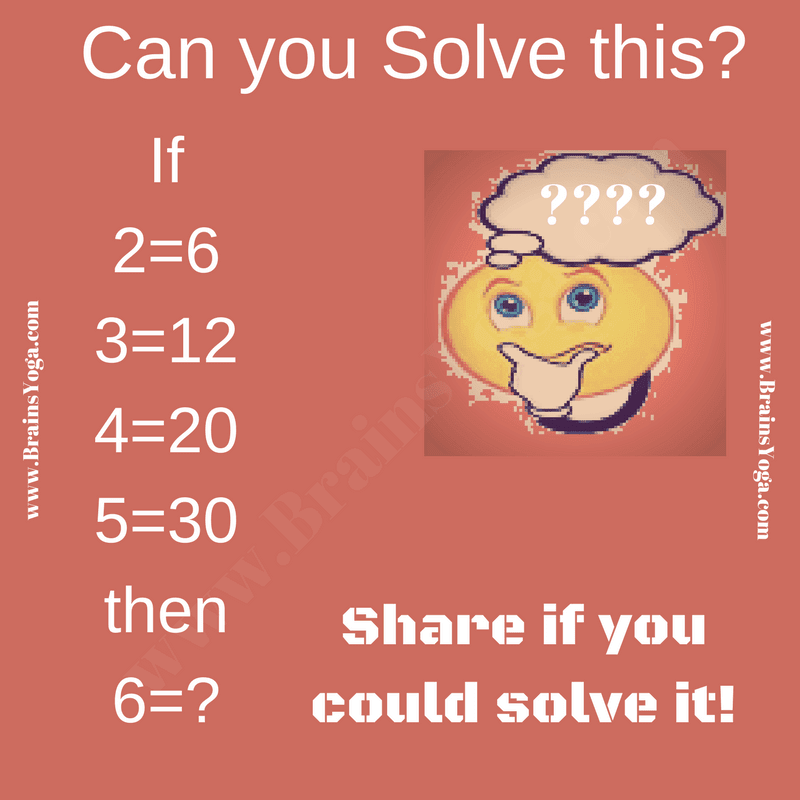 Answer of this interesting logical brain teaser can be viewed by clicking on button. Please do give your best try before looking at the answer.